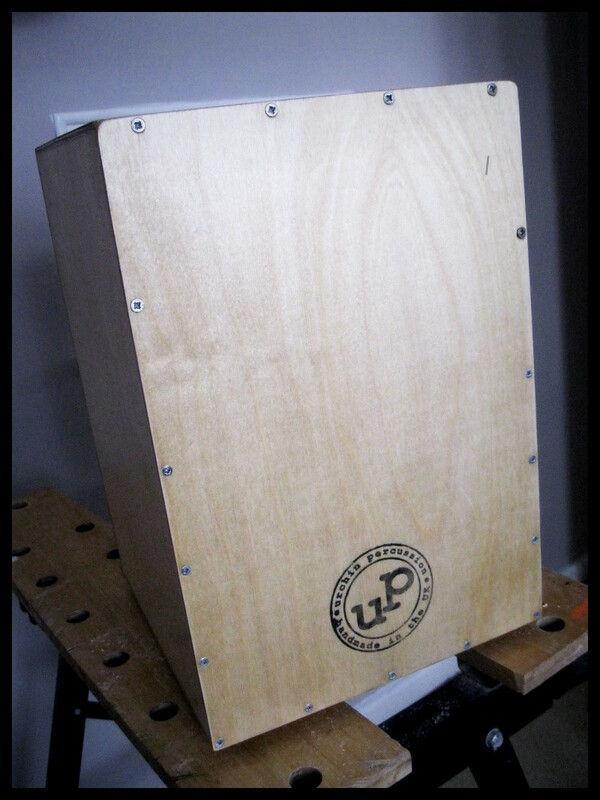 Ideal for younger players, the Urchin Rascal junior cajon stands 37.5 cm tall, with a 25 x 26 cm top. The Rascal has fixed snares and an adjustable front head (tapa) for a versatile, snappy and surprisingly big sound. 9 mm high-grade birch ply construction with a 12 mm seat, 4 mm back and 3 mm tapa, the junior cajon stands on sturdy rubber feet to prevent stage creep. The Urchin Rascal is yours for £80 + £10 p&p within mainland UK.